Showing results by narrator "Steven Bartlett"
How to Franchise Your Business, is a simple "no-fluff" 2017 modern explanation of the steps and process of franchising your business or idea. This audiobook was written by entrepreneurs for entrepreneurs and made to be short, simple, and to the point. 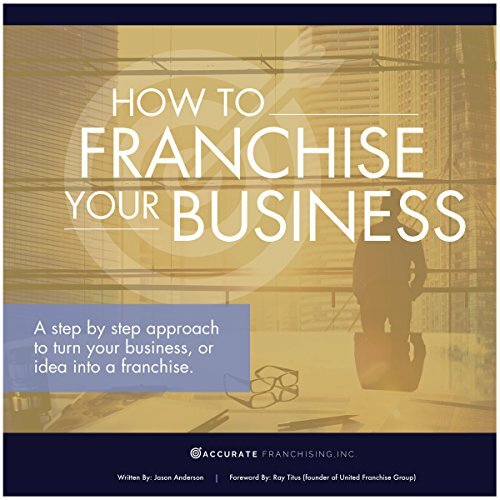 Our goal was to keep the audiobook to under 50 pages total to make it a quick listen you could knock out on a plane ride, or in one sitting, to learn more about the basic steps and processes of franchising your business. This is the 10th book in the Succubus Temptations series. In this installment, Edmund the scholar and the ogre find themselves in a battle with the Duchess's Captain and the knights of her guard. 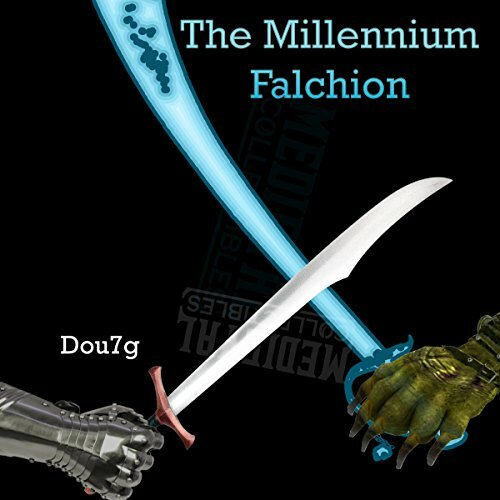 A battle ensues for the fate of the kingdom while Megan continues her seduction and corruption of the Duchess as both Edmund and Megan try to repay the favors they owe Kendra, the beautiful red-haired succubus.